We all want the wow factor in our home, right? Just because we live in a regional area doesn’t mean don’t love functional and beautiful design and quality furniture at affordable prices. Sassi Furniture and Beds R Us have both of these things and if you Shop to Win instore you could win $10,000. Sassi’s large range of products are showcased in their huge showroom located on Hanson Road in Gladstone. Stocking the latest and greatest in Furniture, Bedding, Manchester, Outdoor, Homewares and so much more, Sassi is the go-to store when updating your home. For changes that are big, like a new lounge suite to smaller, more subtle changes like dining room chairs, Sassi has it all! 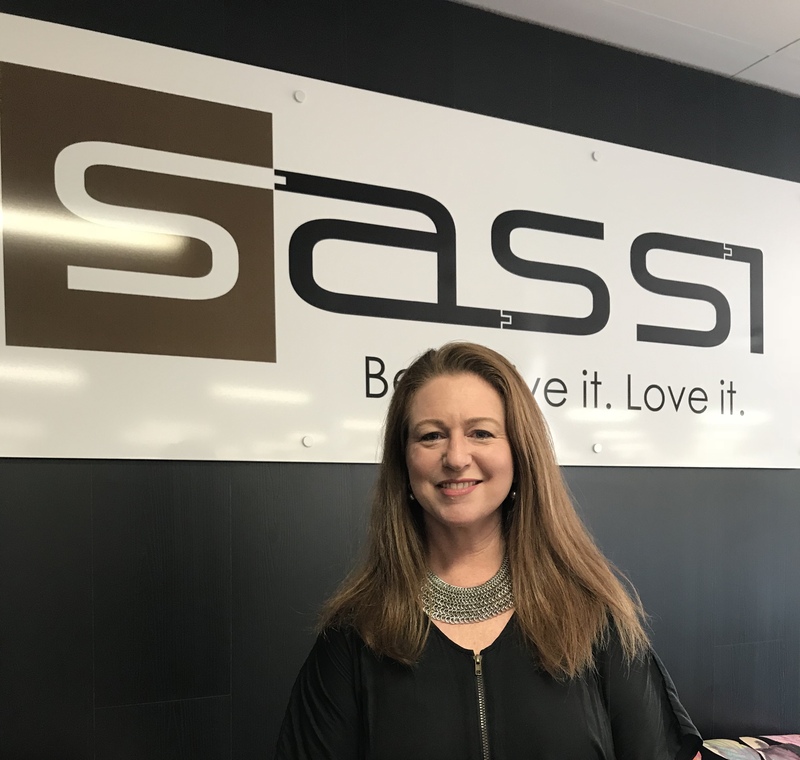 “At Sassi, we are focused on bringing you, amazing value for money, the very best selection of both Australian and European brands, and great design in every style from traditional to contemporary and excellent service. Our sales and design team are only too happy to help you put it all together,” Jenelle said. The store features a complimentary coffee bar, so take five and have some time out for a little retail therapy! Jenelle said shoppers can bring in their floor plans or photos of the space they are looking to refurbish and the Sassi team can help from there. 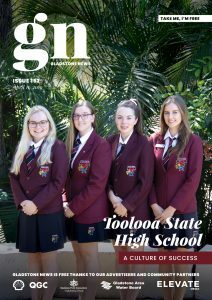 Shopping at Sassi during the Gladstone News Shop to Win promo can put you into the draw to win $10,000! Jenelle and the team look forward to seeing you soon!